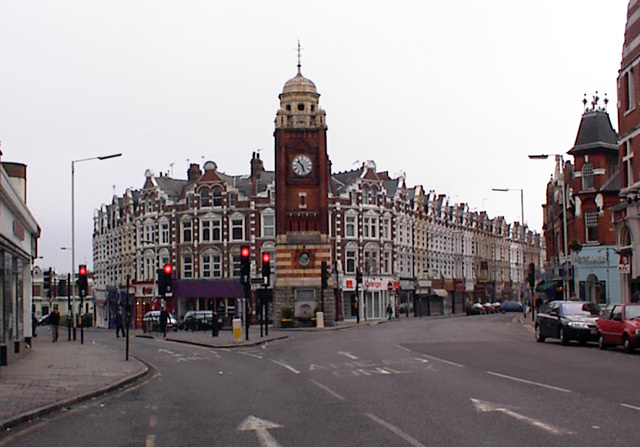 Your local Locksmith firm for Crouch End and the surrounding area is Alexandra Locksmiths. We are a family run business and because we are local to Crouch End we understand the needs of private residents and business owners in the area, alike. With a bustling centre, Crouch End has many retail outlets and the performing arts have a strong presence in the district. Notably the Greig City Academy and Highgate Wood School with it’s performing Arts status both are renowned Arts education centres. Alexandra Locksmiths are a member of the Master Locksmiths Association (MLA). 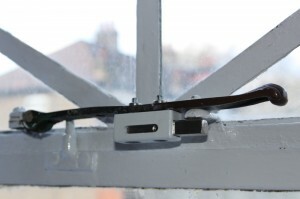 Alexandra Locksmiths were recently contacted by a customer who had just moved in to a property in Crouch End, London N8. The customer wanted to change her front door locks and also have some window locks fitted to her Crittall windows for extra security. On the front door we fitted a Yale auto deadlocking rim lock which is insurance approved BS3621 in polished chrome. For the window handles we used the Ingersoll CM67 for the casement windows and Ingersoll FM68 for the fanlight windows. 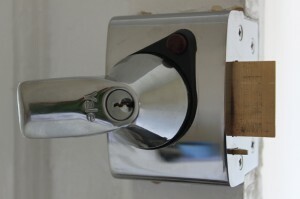 Some of these locks can be seen in the pictures below. With thanks for the Crouch End photograph © Copyright Alan Simkins and licensed for reuse under this Creative Commons Licence.